Armenia has a little and rocky area but unbelievably beautiful nature. If you seek some wonders of nature Armenia is the right place to visit. In our articles, you’ve already explored Lake Sevan, Mount Aragats, Khndzoresk, Parz Lake and other beautiful places in Armenia. 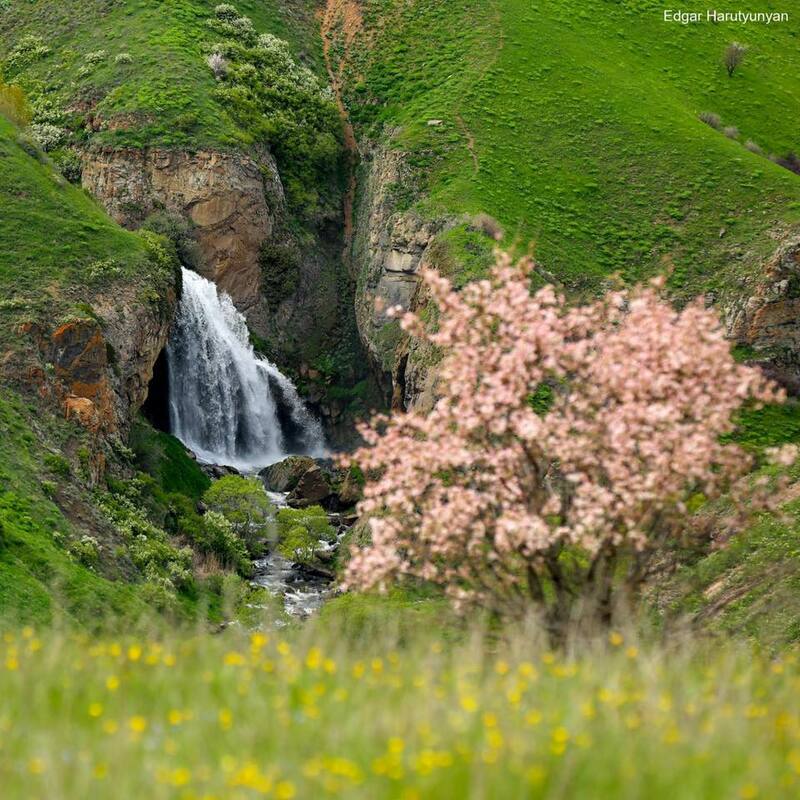 Now you can find out more about another wonder of Armenian nature – Trchkan Waterfall.